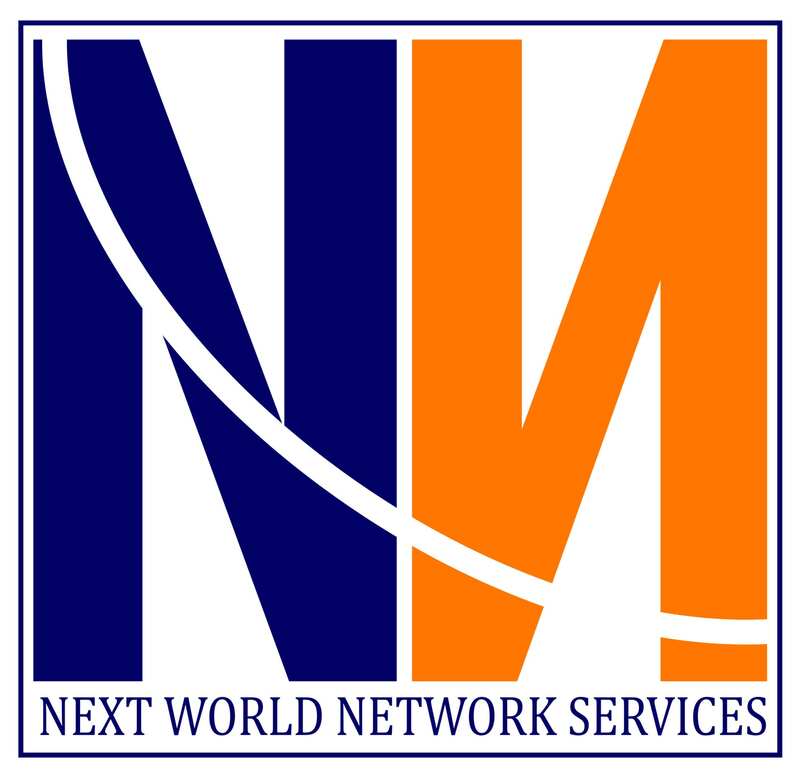 NWNS is an international telecommunications solutions company based in Dubai (UAE) with operations in India, Tanzania and The Netherlands. As the needs of the Company change, so do the demands for more innovative solutions. Therefore, NWNS is always looking for skilled (telecom) engineers and other talent to join its team. Do you have the talent and tenacity to help us implementing challenging customer requirements? And do you share our values? If yes then please consider working at NWNS and and check our Job Opportunities Section and apply on-line by filling out the Job Application Form. Sharing the NWNS values - click here for what they are. Willingness and ability to work in a multi cultural and international environment. Therefore, English, English and English in word and writing. Must have a ‘can-do’ attitude and be very mission oriented. A self-starter able to work independently but comfortable working in a team environment. Dependable and flexible when necessary. Good understanding of telecommunications network infrastructure (satellite and microwave included). Additional or lesser skills may be required depending on the specific job opportunity and location. NWNS is truly committed to creating a diverse work environment and is proud to be an equal opportunity employer. In plain English: We don't care about where you are from, your age, your gender or any of your personal preferences. Your professional skills and your attitude are our key selection criteria. Please click here to view the Privacy Notice for Candidates for Employment pursuant to the EU General Data Protection Regulation (“GDPR”) which contains information about how NWNS and each of its controlled subsidiaries (together, the “Company”) collects, stores discloses and uses your personal data during the recruitment process. We have positions open for a Network Engineer at our NOC in Gujarat. Please review the job description below and upload your CV/resume using the online Job Application Form. Plan and coordinate network installations and maintenance for company’s operations in Middle East, Asia and Africa. Provide remote support to on-site engineers and customers during installations in Middle East, Africa and Asia. Monitoring field support performance, troubleshooting network problems and outages. Liaise with international customers, project management teams, engineers and service desk engineers on a regular basis for provisioning and troubleshooting network implementation services through our local field support world-wide. If you feel your experience and credentials would be a good fit NWNS, please upload your resume through the on-line Job Application Form.